The Qatar weekend opened with the news that Rossi had signed another two-year contract renewal with Yamaha, for 2019 and 2020. 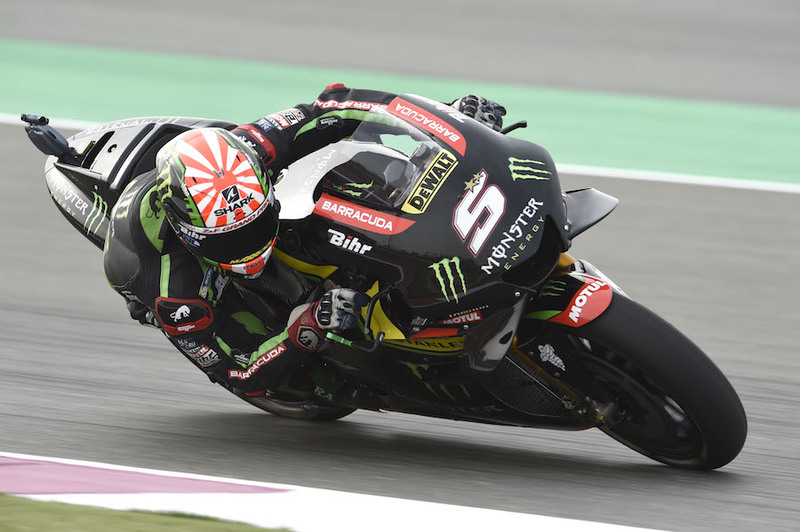 The news makes Johan Zarco even hotter property than he was already; and it was confirmed at Qatar that his options have been extended after a direct approach from the factory Repsol Honda team. 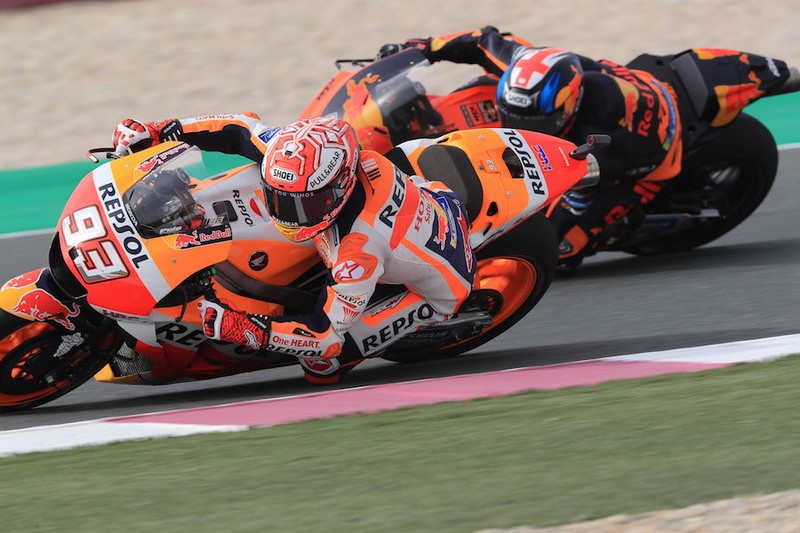 Marquez has already signed to stay with the team for two more years, but Dani Pedrosa’s place may be up for grabs, after 12 years. Zarco would be a prime addition to the team. This is in addition to the chance to stay with his current Tech 3 squad when the French outfit switches from Yamaha to KTM factory bikes next year; and strong rumours that Yamaha might make a third factory bike available for him in a different satellite team next year. It is also unclear who will take over the second Yamaha squad from the departing Tech 3, which has been associated with the marque for 20 years, 18 in MotoGP. Current candidates are Marc VDS (the favourites, currently running Honda), and Ducati customer teams Avintia and Aspar.